he isn't even paying attention! 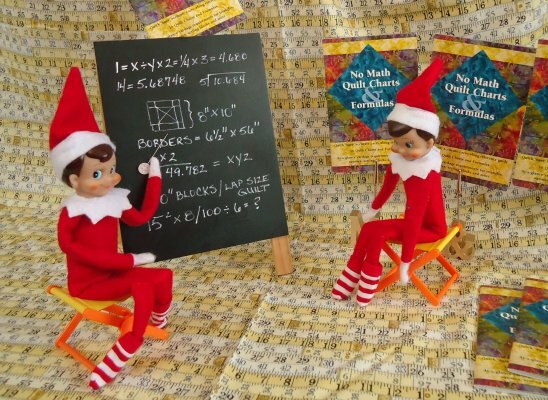 The quilters' guide for calculating quilt dimensions and quilt measurements. 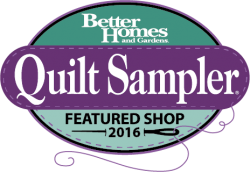 Keep all the basic quilting information you need right at your fingertips with convenient charts for standard bed quilt sizes, reducing and enlarging patchwork blocks and even how much fabric is needed for basic quilt blocks. 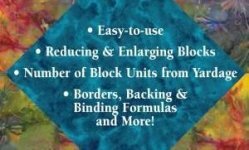 Calculate fabric requirements for patchwork blocks, squares, strips and triangles. Includes formulas to calculate the fabric needed for quilt backing and quilt binding. 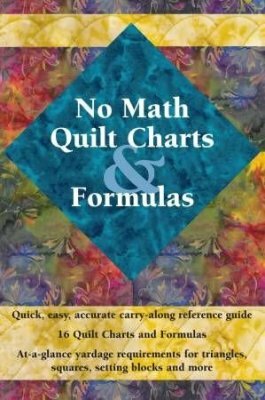 Includes quick quilting reference guides for measuring diagonal blocks, side-setting and corner triangles, as well as half-square triangles and quarter-square triangle blocks. 16 Charts and Formulas. Handy 4 x 6 inch size that fits in any purse or tote.